Dance Marathon Leadership Conference 2017 Recap – Delta Air Lines, Inc.
UPDATE: To learn more about DMLC 2018 and register, click HERE. 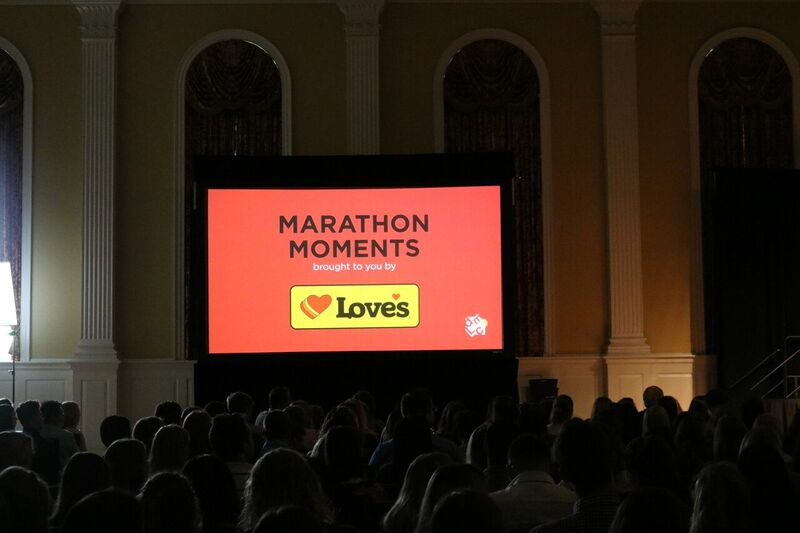 During the week of July 20-23, over 800 Miracle Network Dance Marathon student leaders, campus and hospital advisors, and corporate partner representatives gathered at the University of Maryland for the 2017 Dance Marathon Leadership Conference (DMLC). DMLC offers students the opportunity to attend educational sessions to learn leadership skills, trends in peer-to-peer fundraising, and best practices for campus engagement and event planning. 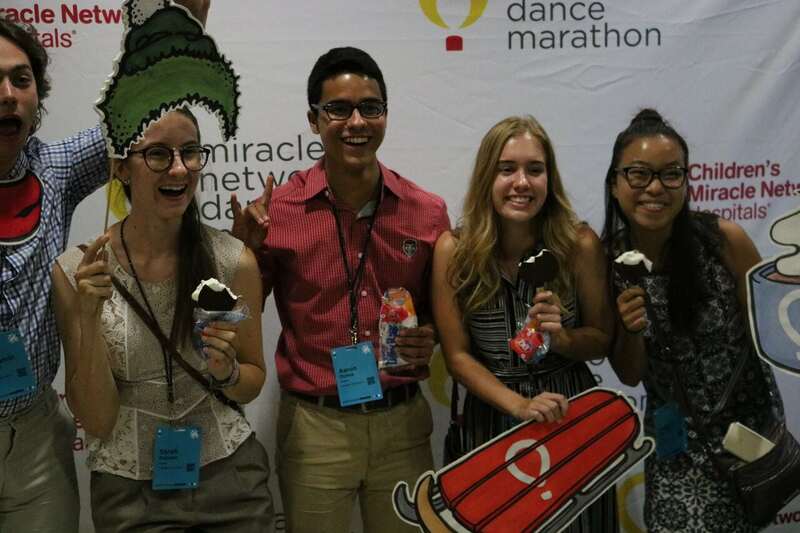 They are able to network with other Dance Marathon leaders from across the country to share ideas and discuss opportunities for collaboration. 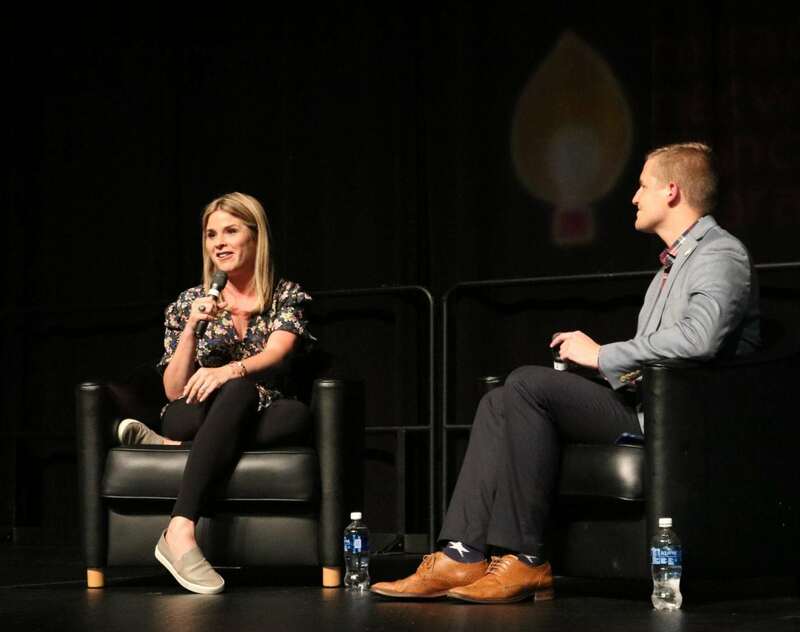 TODAY Show correspondent Jenna Bush Hager joined DMLC attendees for a conversation about how to utilize storytelling to get people to buy into your cause and want to support you. She shared her experiences with her involvement in philanthropic organizations, such as UNICEF, and the lessons she’s learned about leadership growing up in the White House, in college, and as a young professional. #DMLC2017 Morale Dance Showcase featuring tWitch and Allison! tWitch and Allison cheered on the schools as they performed and after a tough Morale Dance battle on stage, announced IlliniThon from the University of Illinois Urbana-Champaign as the winners. Throughout the weekend, students attended educational sessions facilitated by CMN Hospitals staff members and Dance Marathon student leaders on topics such as fundraising, recruitment, leadership development, social media, dancer experience, data tracking, year-long planning, event timeline planning, and alumni engagement. Newer Dance Marathon programs were invited to participate in a New and Emerging Programs Workshop that focused on the foundational elements of starting a program, planning an event, growing fundraising, and engaging their campuses. Students also heard from a panel of CMN Hospitals staff members and representatives from several corporate partners about preparing for their careers, interview and hiring tips from their industry experience, and how to utilize the skills they’ve learned through their involvement in Dance Marathon after graduation. Two local patients from Children’s National Health System in Washington, DC came to DMLC to share their stories and inspire the Dance Marathon student leaders to keep up their hard work fundraising for their local hospitals. When Jaiwen was 11-years-old, a soccer injury turned out to be osteosarcoma, a form of bone cancer. He underwent a year of chemotherapy and had part of his left femur amputated and replaced with a titanium prosthesis, which required him to learn how to walk again. He also has a titanium bar spanning his chest, and his family has since affectionately dubbed him “Man of Titanium.” Jaiwen started Walk Away Cancer in the fall of 2014 at his high school to raise money and awareness for pediatric cancer. The event raised over $50,000 for Children’s National’s Center for Cancer and Blood Disorders in the fall of 2016! Jaiwen has attended Terp Thon at the University of Maryland for many years as a Miracle kid but is excited to be attending as a student in 2018 as he will start as a freshman at UMD this fall. Olivia was born in April 2004 and was admitted into Children’s National just six months later. What originally was thought to be pneumonia turned out to be a severe heart problem that would require a heart transplant. When she was two, Olivia underwent the transplant surgery after finding a match and received her new heart. Now, ten years after her surgery, Olivia is a healthy 12 year old who dreams of becoming a cardiologist to help kids like herself. Olivia is a blast to be around and she loves singing and dancing with her friends, especially to Taylor Swift. She outdanced many of the dancers at this past Terp Thon when she showed off her moves for the whole 12 hours! 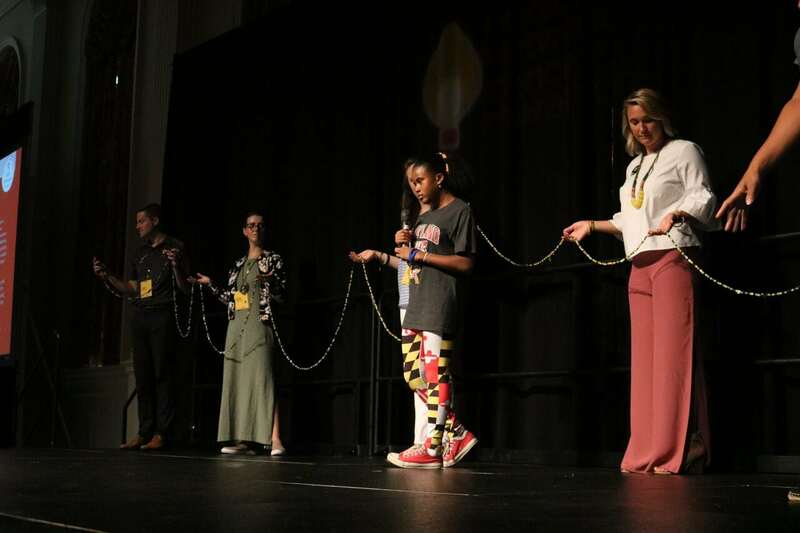 When she spoke at DMLC, Olivia shared about her Beads of Courage, a long necklace made of individual beads, each representing her bravery and strength in undergoing different procedures. 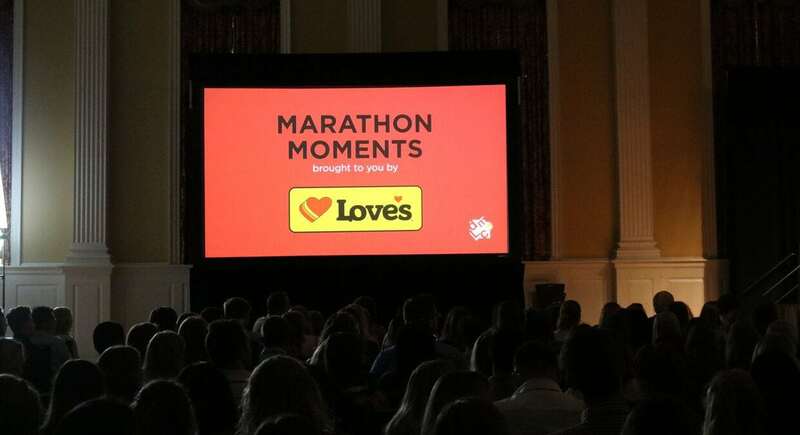 A number of CMN Hospitals corporate partners have extended their partnership to support Miracle Network Dance Marathon and DMLC. To get the students excited about Miracle Treat Day, Dairy Queen stopped by to provide free Dilly Bars to everyone at DMLC! 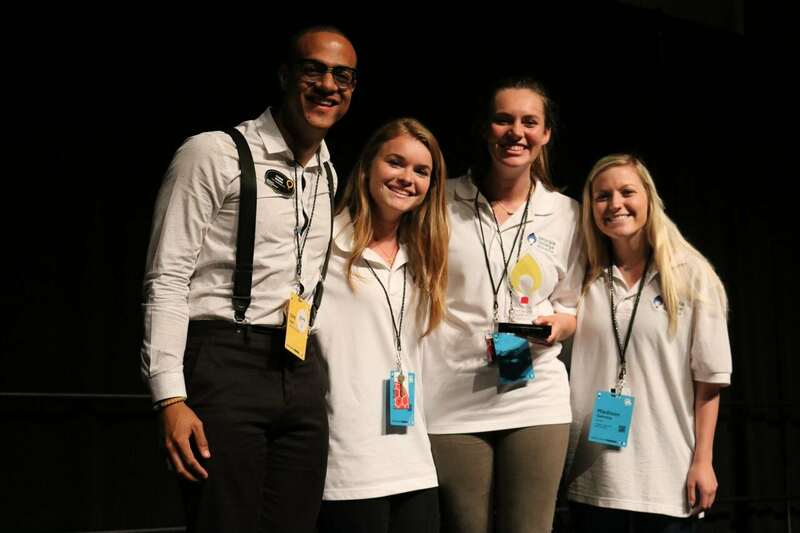 After recently announcing a new partnership with Dance Marathon, Delta Air Lines sponsored the presentation of awards during the conference. 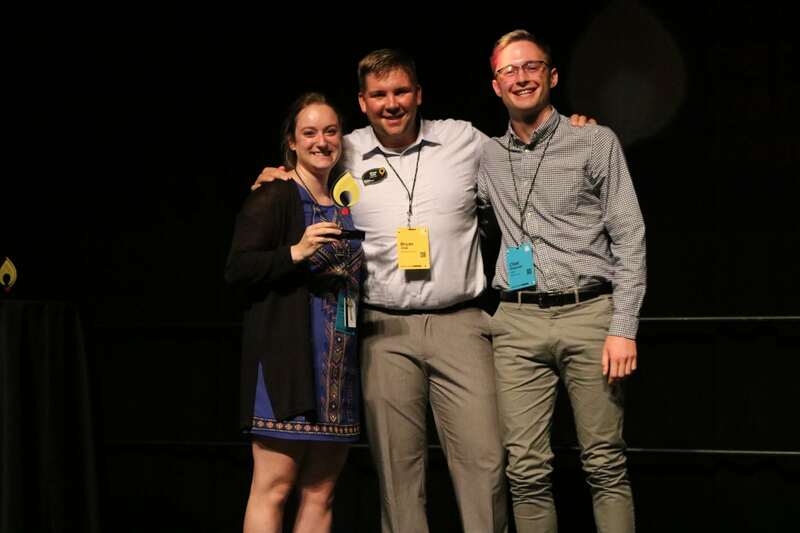 Delta also introduced the inaugural Delta “Keep Climbing” Award, which was presented to the individual student who had fundraised the most during the last academic year. 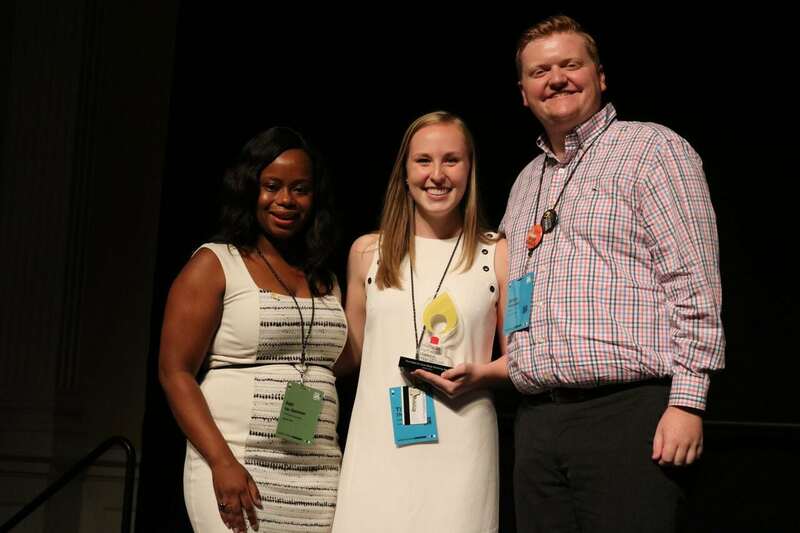 This year, the award was presented to Morgan Maddox from Auburn University who fundraised over $37,000 for her local children’s hospital. Indiana University shared about their “Day of Hope” last fall that raised over $440,000 in 24 hours. Kennesaw State University spoke about how they bring their cause to campus to inspire their participants to fundraise. San Diego State University shared best practices from their Miracle Week. Seattle University’s campus advisor presented about transitioning Dance Marathon skills into a career after college. University of Iowa presented about fundraising minimums for executive board and committee members and getting buy-in from everyone. During the 2016-2017 academic year, Panda Restaurant Group, Inc. donated over 48,000 meals to Dance Marathon events throughout the U.S., valued at over $480,000 in in-kind donations. 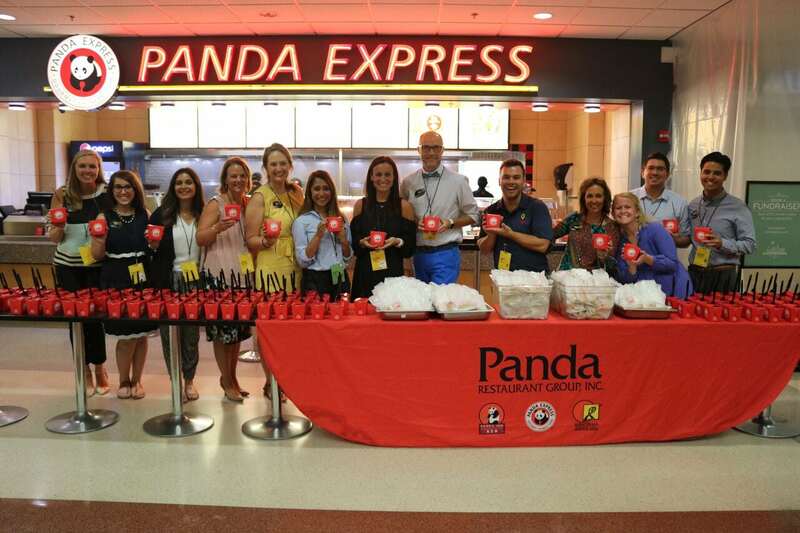 At DMLC, Panda sponsored a dinner, providing 800 meals to the conference attendees. 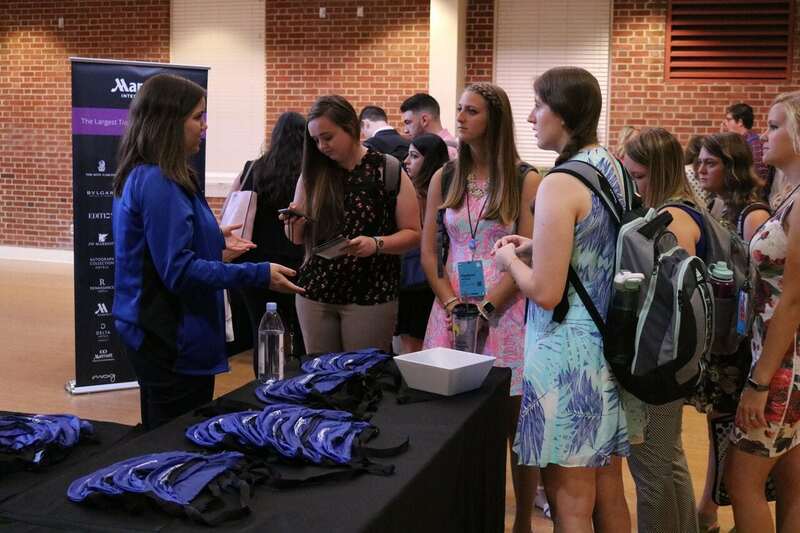 A number of corporate partners also participated in a job fair, which allowed students the opportunity to talk to partner representatives about their hiring processes, what their companies look for in perspective employees, and how to prepare for their job searches. Thank you to the representatives from Aflac, ALEX AND ANI, Donor Drive, Marriott International, and Panda Restaurant Group for sharing insights with DMLC participants! The Miracle Maker Award goes to the Dance Marathon programs that had the highest combined monetary and percentage increases in their overall fundraising over last year. They demonstrate that it is possible to continue to build a lasting tradition on campus and grow fundraising for their local CMN Hospital. The Extra Comma Club Award is presented to Dance Marathon programs that have raised over $1 million in a year for the first time. 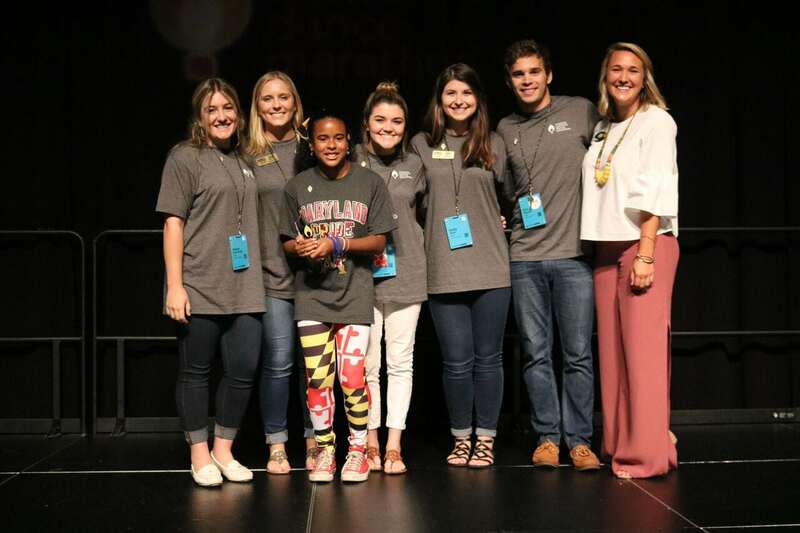 Terp Thon at the University of Maryland became the 9th program to receive this award, doing so in just 8 years as an organization on their campus. Georgia College Miracle focused on turning Dance Marathon into a full 365-day movement on campus. They made an effort to connect with individuals all over campus and explain the cause and utilized a people-centered social media strategy, resulting in over 991 registered dancers–a 38% increase over the previous year. After a successful fundraising push day and educating their participants on how to fundraise, they raised over $222,000, a 78% increase over 2016. Cal Poly Dance Marathon worked throughout the year to promote their inaugural event, created partnerships with campus departments, and built enthusiasm on their campus, resulting in over 500 students attending their first Dance Marathon. Their 12-hour event had an engaging timeline, with games, performances, and a successful campaign to raise $500 in less than 500 seconds, leading to great dancer retention and an incredible celebration of the over $36,000 they raised for their hospital. 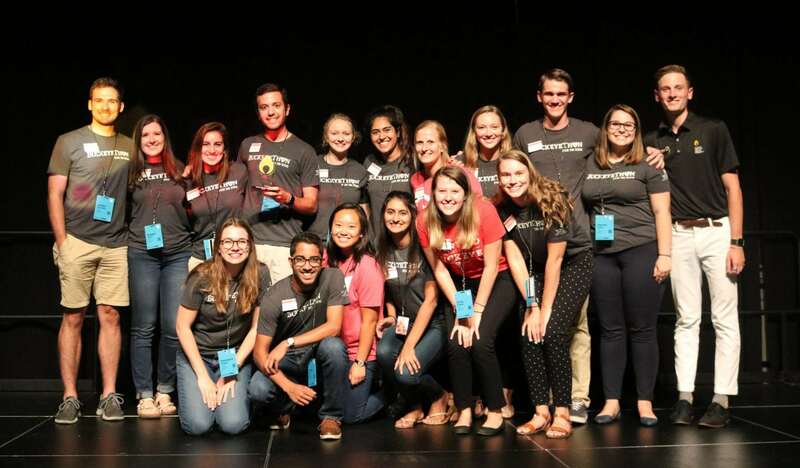 StevensTHON demonstrated the importance of continuing the success from their first year and setting their organization up for long-term success. They focused on tying everything they do back to the cause, including hosting a spelling bee event where participants had to spell words related to hospital equipment and treatments. One of their primary goals was recruiting dancers and they had 300 students attend their event—which is 10% of their student body! Their engaging in-event fundraising campaigns helped raise $5,000 and push their overall total to $30,000, a 50% increase over their first year. 14 Dance Marathon programs worked together to plan a statewide fundraising challenge with a goal to raise $183,000 in honor of the 183 beds in their brand new hospital. They united their state under one goal and drew attention to their programs, creating videos, social media graphics, and t-shirts that recognized every program involved and could be used on each of their campuses. Congrats to “Team Iowa” – Augustana College, Cedar Rapids Dance Marathon, Central College, Clarke University, Grand View University, Iowa State University, Kirkwood Community College, Loras College, Luther College, Simpson College, Ambrose University, University of Iowa, University of Northern Iowa, and Wartburg College. These two programs tapped into the football rivalry between their schools and worked together to create a plan for a week-long campaign that would incentivize their dancers and community members to jump on the chance to beat their rivals. During the week leading up to their football game, each organization utilized social media and campus engagement activities in an effort to “out fundraise” the other. They started planning at DMLC last year and worked collaboratively to plan a campaign that raised a collective $83,000 between the two schools. 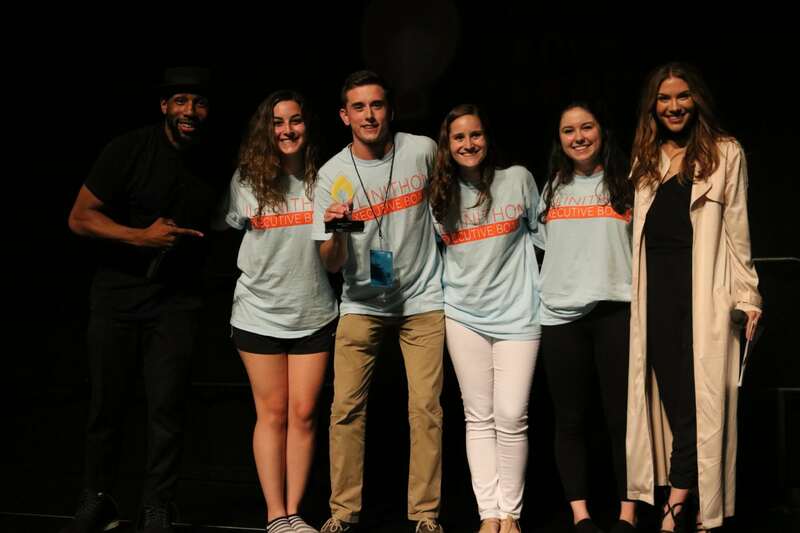 Auburn University Dance Marathon utilized a wide variety of digital media to grow awareness about their organization and enhance each of their campaigns. They created a new blog, updated their website, participated in live interviews on local television news stations, had articles featured in online publications, and created a commercial for their campus’s television station. Their graphics had a consistent look and feel so that every event and campaign they promoted could easily be tied back to their program and their videos helped people visualize their cause. BuckeyeThon recognized that having different entrance fees to various events throughout the year was a burden on their participants and created a one-time membership fee that allowed students to register as a team member and have access to any Dance Marathon sponsored event. They also hosted their first Student Leader Reception before their opening ceremonies to thank organization presidents for their involvement and recognized students at different fundraising levels with incentives throughout the event. 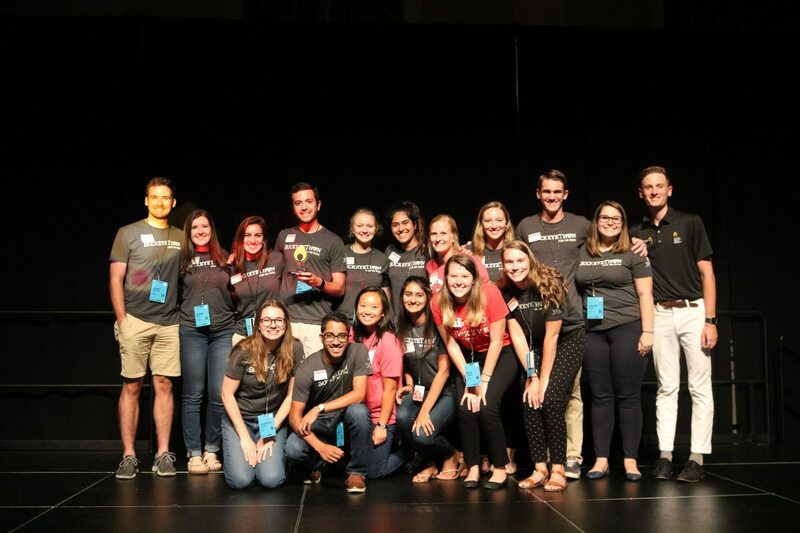 Vanderbilt University Dance Marathon wanted to find a way to tie their organization’s name in to a major campus event, partner with a prominent student organization, and connect a new audience of students to Dance Marathon. They hosted E(DM), a DJ competition where student DJ’s fundraised in order to determine their order and students could vote for their favorite contestant. The DJ with the most votes got to perform as an opening act for their campus’s music festival. MizzouThon celebrated the life of one of their Miracle Kids, Tommy, who sadly passed away. They dedicated an hour of their event to Tommy, including having his mother share his story with dancers holding up red glow sticks in honor of Tommy’s favorite color. They challenged dancers to raise $12 for what would have been Tommy’s twelfth birthday this year in the hope that, with their donations, other kids will be able to make it past 12 years old. They created a Donor Drive account for Tommy and the crowd cheered when they moved his balloon up to the comma club level on their hero wall. Ball State University Dance Marathon created “Middle Ceremonies” to re-spark the motivation for their dancers in the middle of their 12-hour event. They had their alumni association perform a line dance, gave out awards to dancers and families, showed a motivational video, and had two strategically placed Miracle family stories to inspire the students to fundraise. Dance Marathon at Florida State University created an online store, sold merchandise at events and on campus, invested in items their students were excited about, and created a walk-through store at their Dance Marathon. Most importantly, their merchandise was used strategically to help spread their annual campaign across campus. After raising $600 from merchandise in 2016, their efforts this year helped them raise over $45,000 toward their 2017 total. Seattle University Dance Marathon took advantage of some major campus milestones–the 10th anniversary of their Dance Marathon and the 125th anniversary of their university—centering their campaign around a big birthday party. Every goal they set related to those two numbers with a fundraising goal of $125,000, increasing the fundraising minimum to $125, and hosting their Miracle Day on January 25th. This campaign helped incorporate their organization into the university’s celebrations as the only student-led signature event of the anniversary campaign. Dance Marathon at the University of Florida uses their website as a communication hub for anyone who participates in their organization. Their website is a place where potential participants are able to learn about how to get involved in DM while current members are able to track their progress, find resources to help them fundraise, and more. They also use the site to thank partners and participants for their contributions. Terp Thon created “FTK Society” donor levels with incentives for those who give at different levels including handwritten notes, an invitation to the Dance Marathon, hospital tours, and invitations to hospital events. They steward corporate donors by customizing their incentives based on the business’ goals and provide impact reports to show how the partnership helped them accomplish those goals. 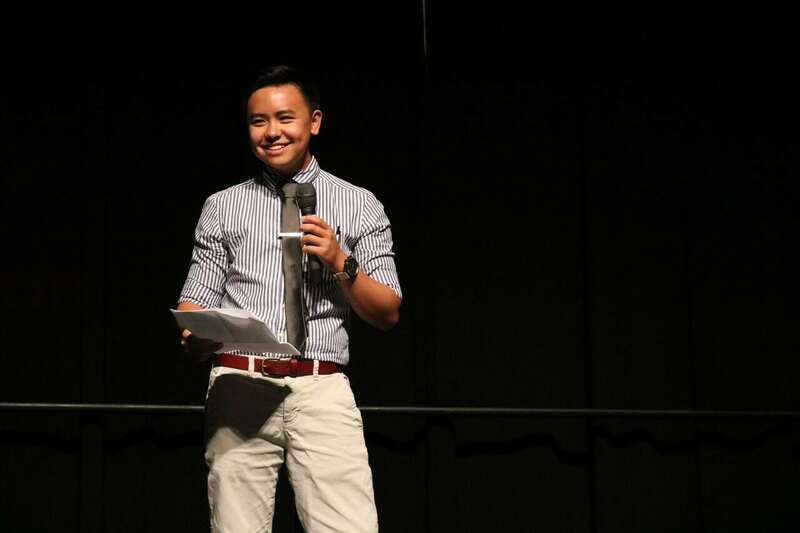 Dance Marathon at the University of Florida added an Outreach Director to their executive board to serve as a liaison between the organization and the university and Dance Marathon alumni associations. 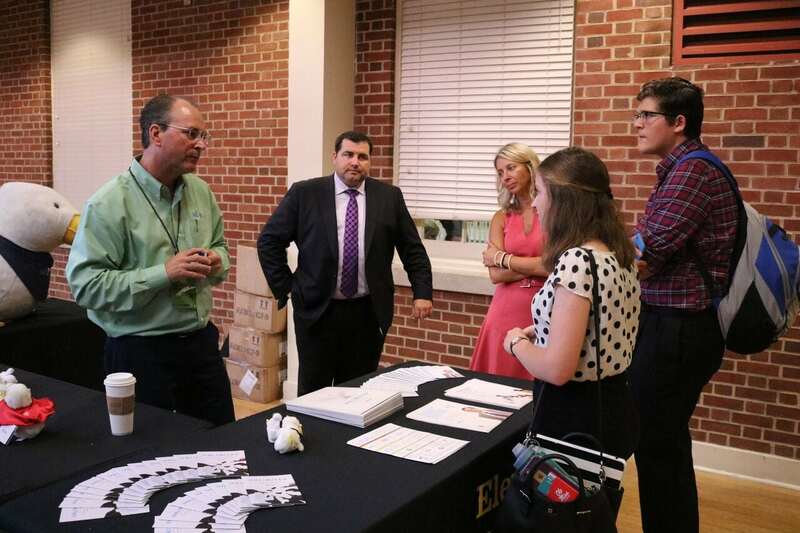 They also hosted their first Miracle Gala the night before their Dance Marathon where alumni were invited to reconnect, interact with Miracle families, and participate in a silent auction and donation bidding event. Ryan White is a hero for his lasting legacy of overcoming adversity and using it to make a positive impact on the world. The Ryan White Award for Overcoming Adversity is presented to a program whose experience in overcoming a significant obstacle best exemplifies Ryan’s spirit and perseverance in the face of adversity. This past year, Dance Marathon at Washington University in Saint Louis faced adversity when their former Executive Director, Maggie Ryan, tragically passed away the day after her graduation in May 2016. The largest challenge faced by the executive board was how to honor her legacy, move forward with programming, and feel as if they are not leaving her behind. They decided to host a ceremony in Maggie’s name to honor children who did not win their battles at their local hospital. The ceremony offered a time for students to reflect on why they participate in Dance Marathon. This ceremony will now be a tradition for future Dance Marathon’s on their campus and demonstrates the grace and thoughtfulness that the students demonstrated when faced with adversity. 30 minutes. More than 1,000 t-shirts swapped. Gotta love this #DMLC2017 tradition! CowboyThon had an incredible time at #DMLC2017! We are so proud to be part of a generation that is fighting for the next.